The third installment of FIRST TAKE is this weekend, and we pulled Laura Karpman out of rehearsal to discuss her opera BALLS. 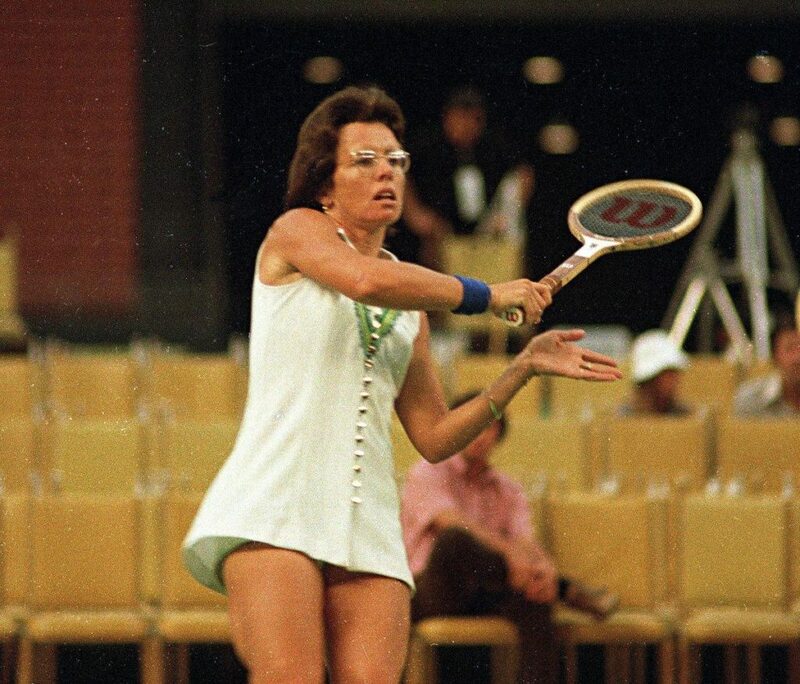 The opera dramatizes the tennis match between Billie Jean King and Bobby Riggs and draws on the comedic, dramatic, and hugely political nature of this match. “The Battle of the Sexes” changed not only the perception and treatment of women in sports forever, but substantially advanced the women’s rights movement. The work features a libretto by Gail Collins, dramaturgy by Shannon Halwes, and is co-presented with wild Up! The Industry: How and when did the idea for BALLS come to you? Laura Karpman: You know, it came to me as many ideas do – on a walk on the beach. I can’t remember the details, but I thought the Battle of the Sexes would make a perfect opera – funny, meaningful, historic and very dramatic. I loved Gail Collins’ writing, and thought she would be the perfect librettist. Your musical projects take on many shapes and use various media. What media will constitute this iteration of BALLS? 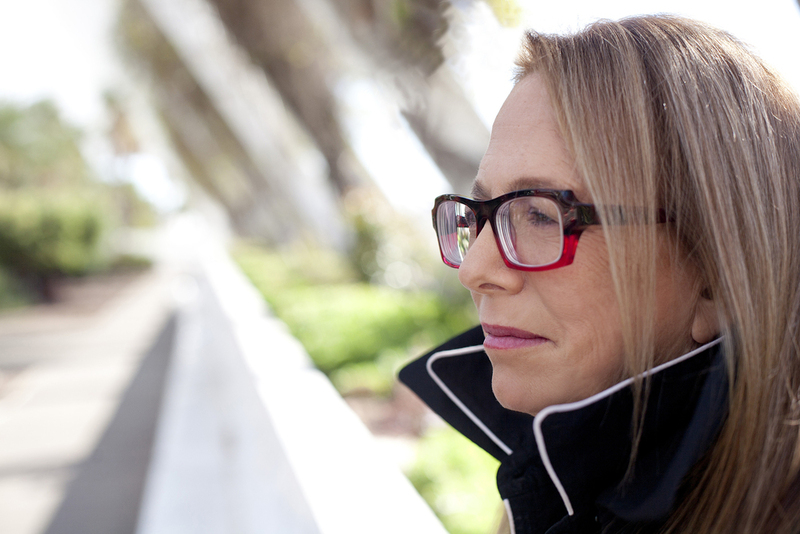 Have you worked with Gail before? What is your working methodology like? I have never work with Gail but have long admired her work. Gail started with a very strong outline, but I think we had a HUGE breakthrough when we got a hold of the transcript from the match. Such poetry, humor and poignancy there~ I think after that, the direction became clearer and clearer. Can you talk about how the Battle of the Sexes tennis match left an impression on you? It was the time of second wave feminism – I was 14 years old and I remember it, although I had no idea of its true significance at that point in my life. I was already a composer, and knew music was my future. I had never met a woman composer, although I had already been studying for several years. I had hopes and dreams as any teenager would, and I saw no restrictions to my life. But, there were warriors out there doing the work that I believed I would not have to. 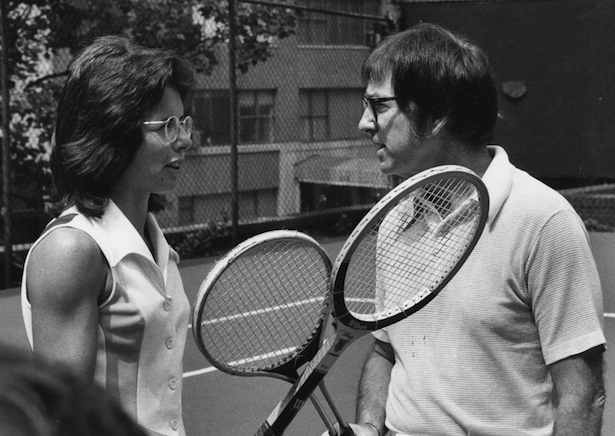 One of them was a tennis player called Billie Jean King. Do you think this work resonates with the socio-political landscape of 2017? If so, how? Oh, I wish it didn’t. I wish we weren’t still talking about the issues that the match brings up… but we are. What originally drew you to opera as a young person? You know I always kind of loved it! My father used to take me as a kid, and I was a singer, so I learned much of the repertoire. Composing for the voice was a natural next step for me. How do you see opera changing, and what excites you most? I think the lines between opera musical theater, song, hip-hop… are getting blurred. That’s a comfortable place for me. I don’t want to be restricted, and opera shouldn’t be considered one thing. Are there plans to continue developing BALLS after First Take? Yes, of course! We very much want to finish the piece; we do have a nice bite from a big opera company. Let’s see what happens! Four-time Emmy award winning and composer of the Grammy award-winning album, ASK YOUR MAMA, Laura Karpman maintains a vibrant career in film, television, video game, concert and theater music. Her distinguished credits include the hit series Underground, which debuted this year, where she collaborated with Raphael Saadiq and John Legend. Additionally, she has worked on Eleanor Coppola’s feature debut, Paris Can Wait, Kasi Lemmons’ Black Nativity, Spielberg’s miniseries Taken, the Showtime series Odyssey 5 and Masters of Science Fiction (both Emmy-nominated). She has received two GANG awards and an additional nomination for her video game music, which has been performed by orchestras internationally. Commissioned by Carnegie Hall, Karpman collaborated with soprano Jessye Norman and The Roots on Ask Your Mama, a multimedia opera on a text by Langston Hughes, which received its sold out premiere at Carnegie Hall in March 2009, its West Coast premiere at The Hollywood Bowl, and revived at the Apollo Theater in Harlem. The recording received three Grammy nominations and won two. Karpman was recently the first woman elected from the music branch to serve as a governor of the Academy of Motion Picture Arts and Sciences.